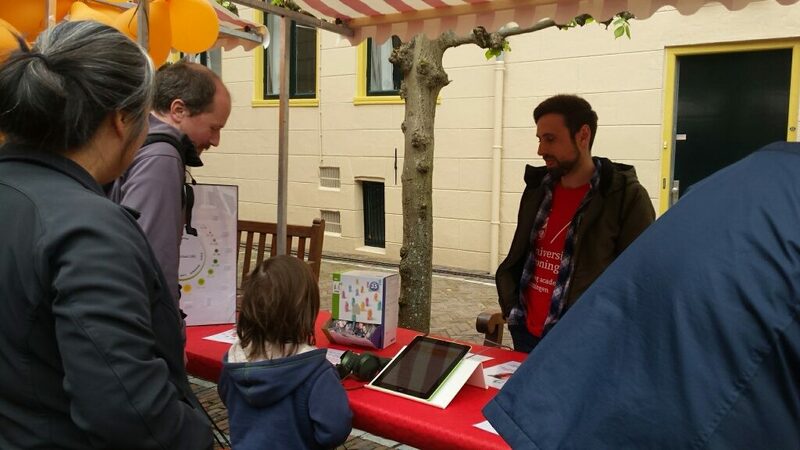 Five scientists from the TIN-ACT consortium presented their latest scientific results at the 13th Göttingen Meeting of the German Neuroscience Society. 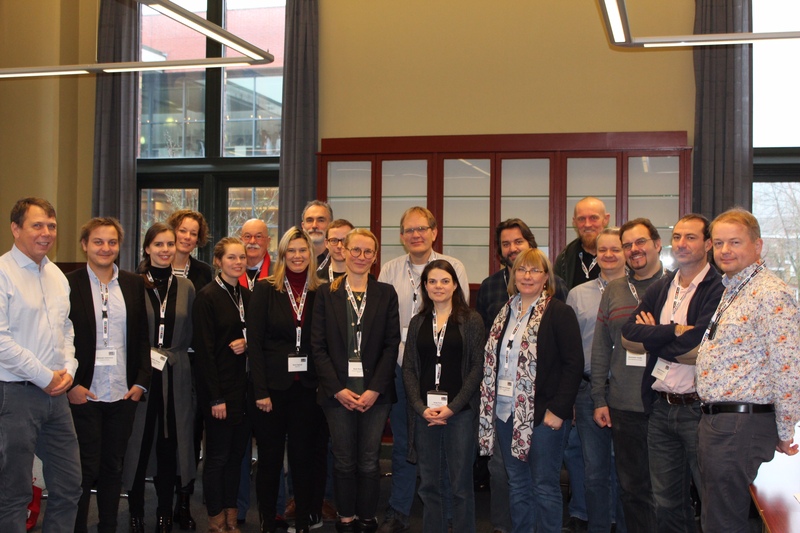 The TIN-ACT symposium took place on Friday 22 February 2019. From left to right: Holger Schulze (Erlangen, Germany), Pim van Dijk (Groningen, The Netherlands). 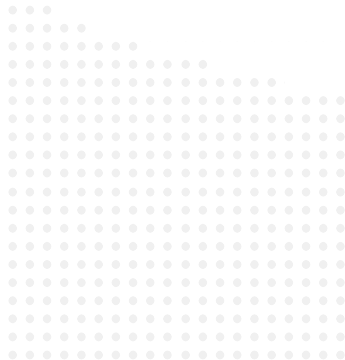 Birgit Mazurek (Berlin, Germany), Elouise Koops (Groningen, The Netherlands), Arnaud Norena (Marseille, France). 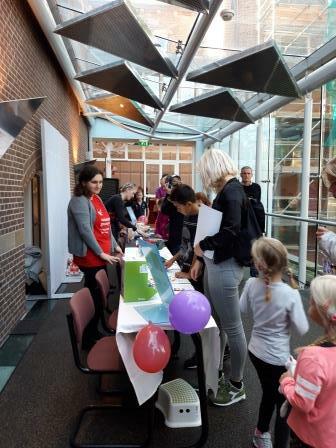 As part of the University of Groningen’s Zpannend Zernike 2018 events, TIN-ACT researchers Dora Persic and Sonja Pyott together with other members of the ENT Department at the University Medical Centre Groningen brought their research to life with interactive activities designed to teach visitors how the ear works and what it’s like when it doesn’t work. 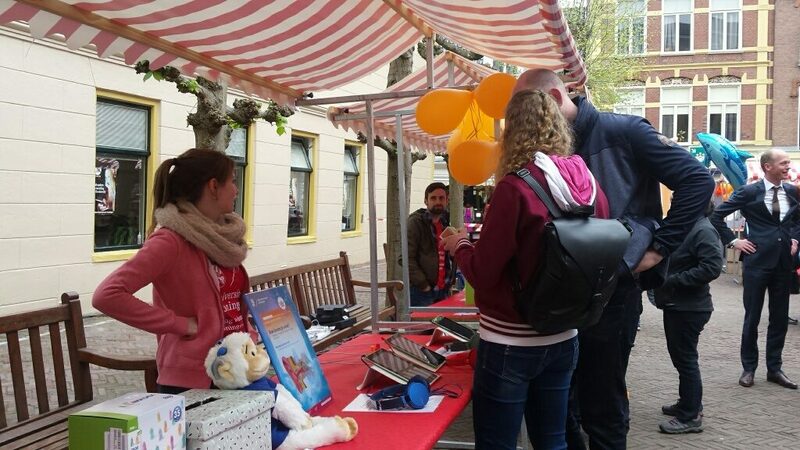 A total of 1,200 visitors stopped by the day’s events! 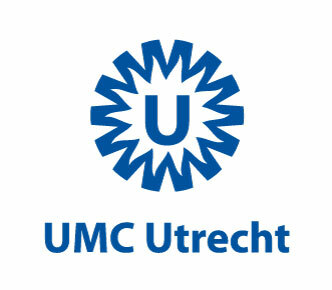 You can read more about the day’s event here: https://www.zpannendzernike.nl/index.php/zaterdag-6-oktober/10-academiegebouw. 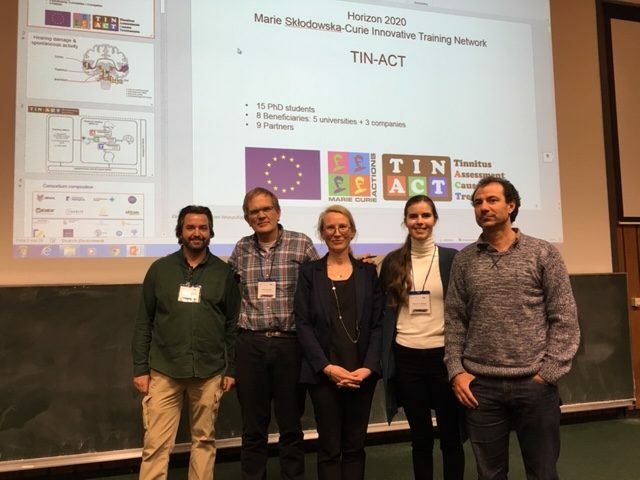 The first TIN-ACT training event took place in Marseille, France from 26 till 28 September 2018. 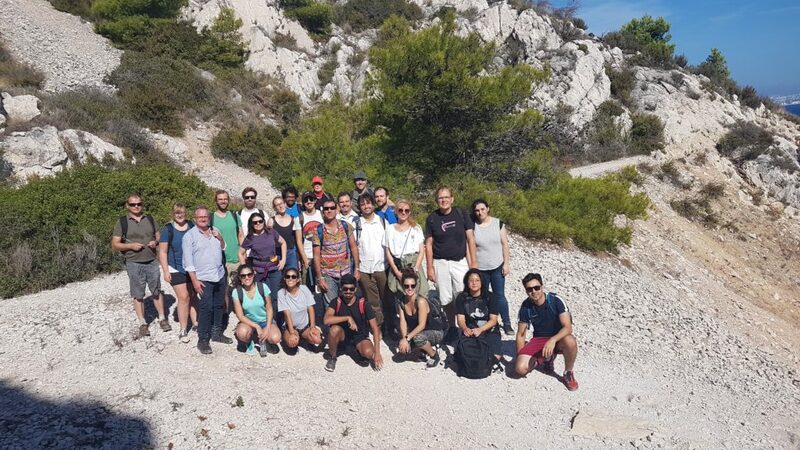 The 15 TIN_ACT PhD students took part in a comprehense program to introduce them to a wide range of topics in tinnitus research. The Kick-off meeting of TIN-ACT took place in Groningen, The Netherlands on 14th & 15th September 2017. All senior scientists and other participants in TIN-ACT discussed the intended research project and training program fot the TIN-ACT PhD students.